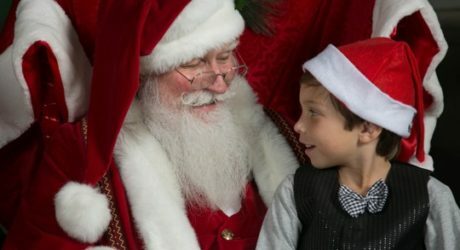 The Parent Connection Annual Photos with Santa event is Friday, November 11 from 10:00am – 12:00pm. 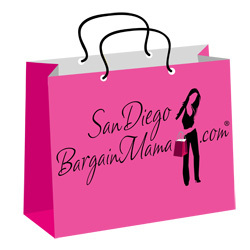 Doodlebug Designs and Make-A-Plate Personalized Gifts will be there too! Hope you can join us for a fun morning at Mint Studio, Pacific Highlands Ranch Village, 5965 Village Way | Suite E105, San Diego, CA, 92130. This event is free for Parent Connection members. Please bring a toy/gift donation for Rady’s Children’s Hospital.